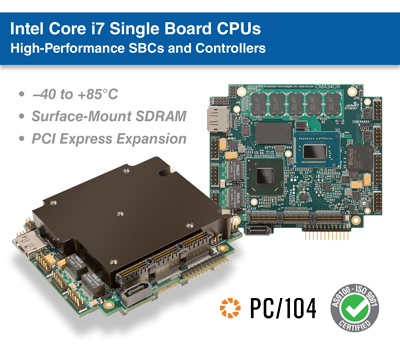 RTD designs and manufactures rugged, high-reliability embedded computer modules, mezzanines, and systems. 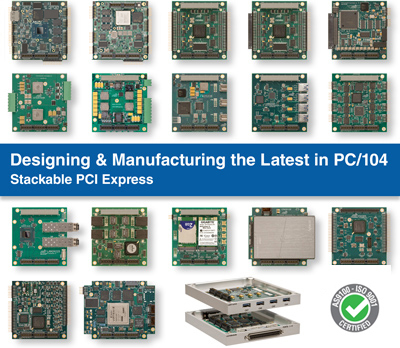 Our product line is based on the PC104 form factor and the PCIe/104 (PCI Express), PCI/104-Express, PCI-104, PC/104-Plus, and PC/104 specifications. 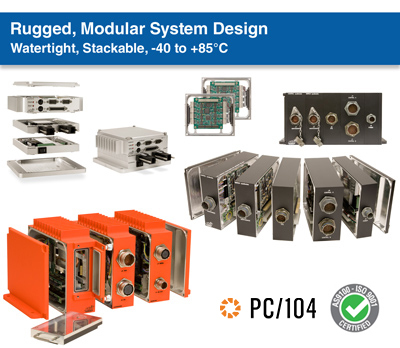 RTD's PC104 product line can be configured in our rugged, modular enclosures and chassis with standard PC and cylindrical connectors making them ideal for military, industrial, and mission-critical applications. 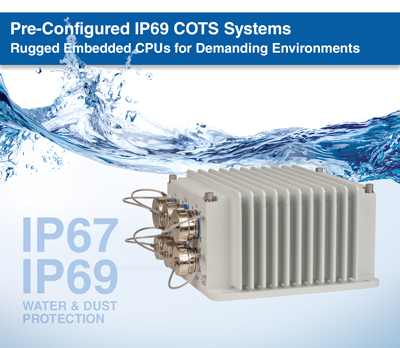 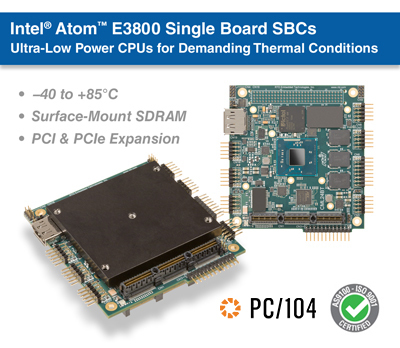 PC104 is a compact, rugged, modular embedded standard.